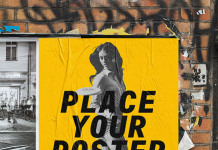 Are you looking for free mockup to present your binder cover design?, listed below is a photorealistic binder mockups in PSD template format with various perspective view, high detailed graphic and smart object for fast image replacing. 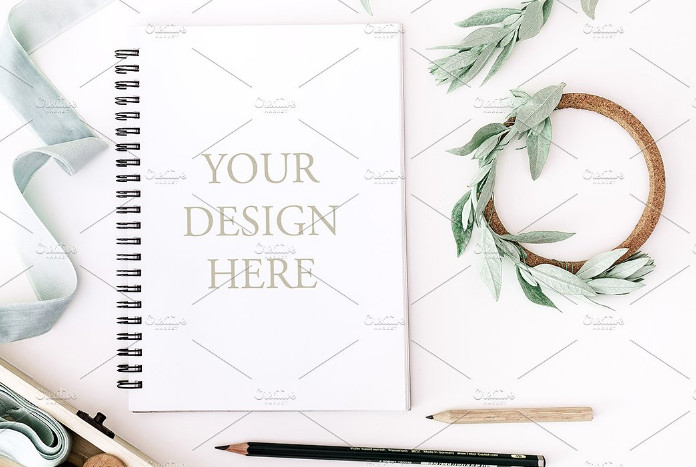 Using these mockup you can showcase your logo design, binder cover, stationery design, binder headline / title design and much more. 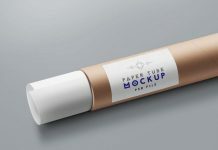 This mockup will impress both your client and customers, some mockup is also available for personal and commercial purpose. 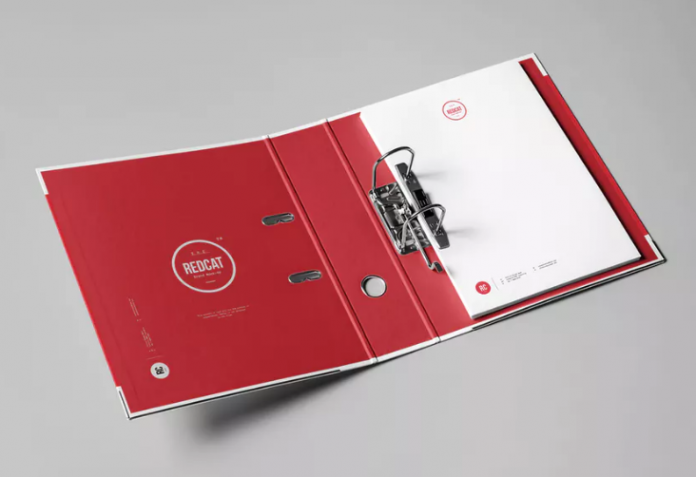 This Eamfco free company profile book binder mockup is designed by Keno Quimpo. 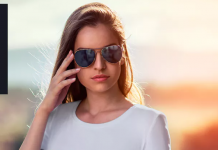 Include 2 different perspective view and changeable background. 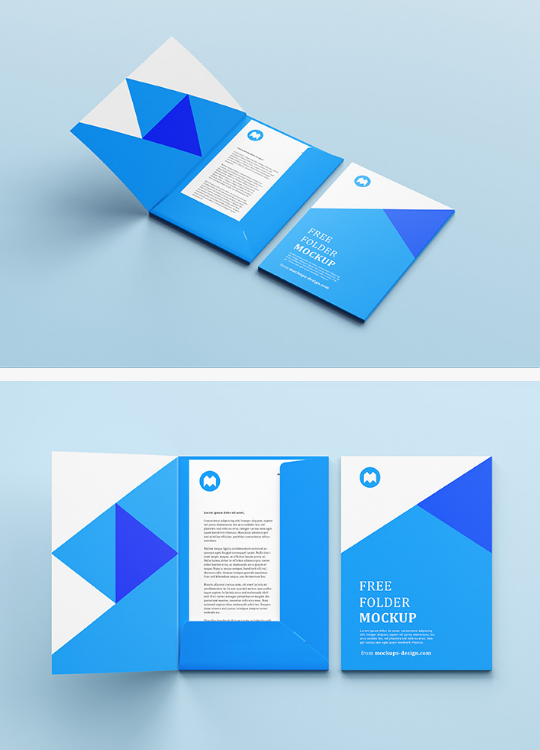 A Free Organizer Mockup PSD that you can download in PSD template. 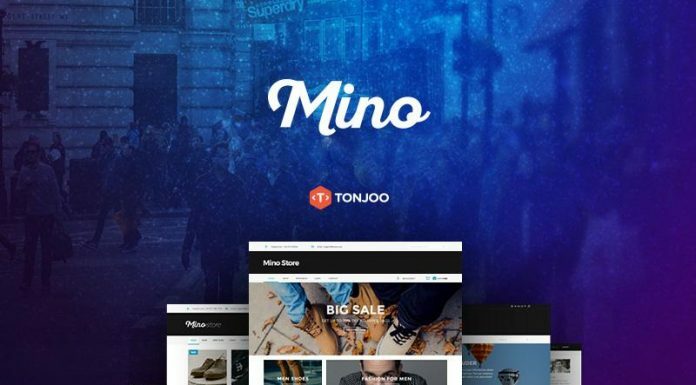 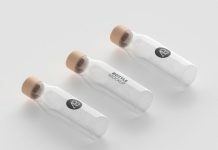 This mockup is designed by Bo Shanab. 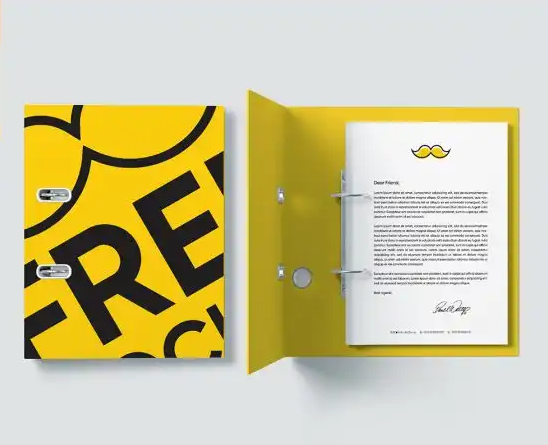 This Free Company Folder Mockup include 3 perspective view and avaiable in high resolution graphic. 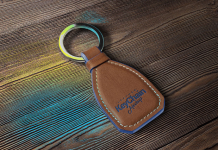 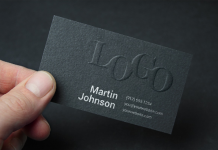 You can this mockup for personal and commercial use. 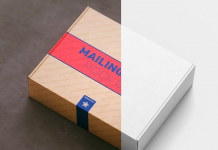 Stationery branding mockup For your projects with layered psd file with 4 movable objects and Changeable background. 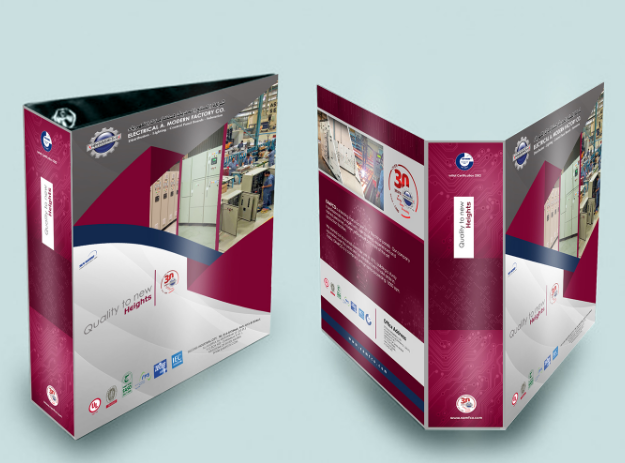 This Binder Mock-up you is perfect setting for your presentation. 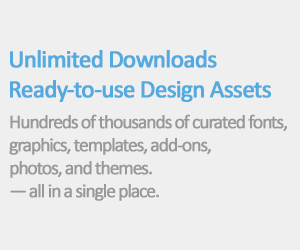 It’s fully editable and include separate layers for easy editing. 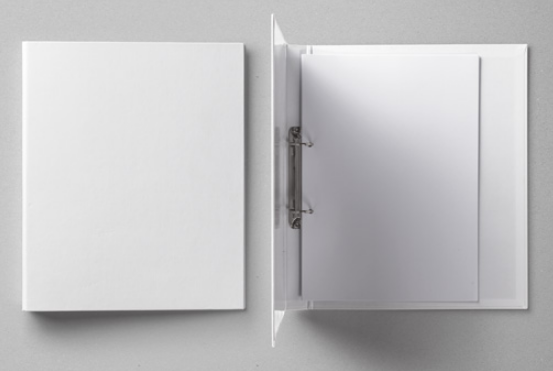 A free office binder mockup in PSD format with smart-object layer. 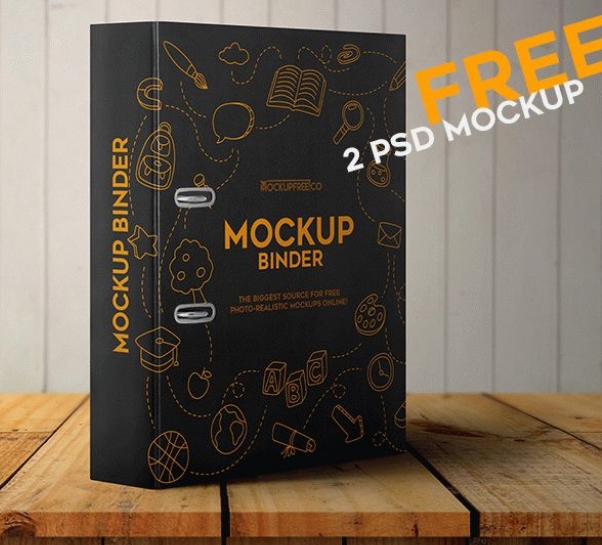 2 Free ready made PSD binder Mockups to save a lot of your valuable time. 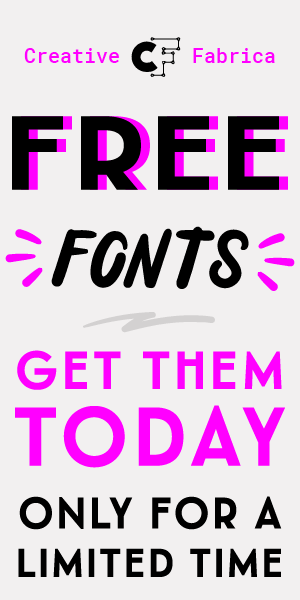 You can use this for both personal and commercial purpose. 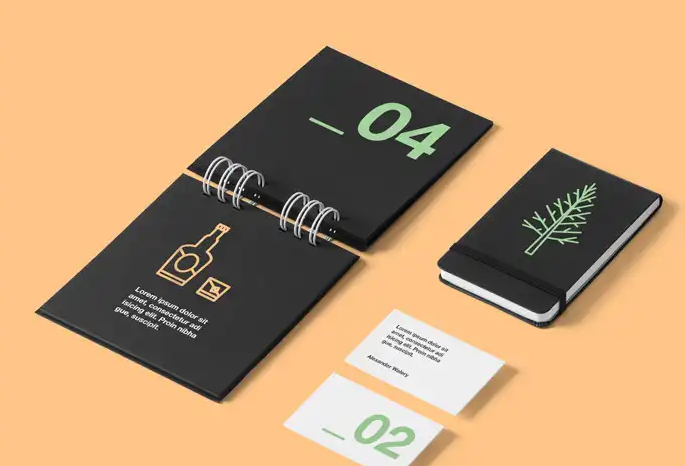 A photorealistic of A4 spiral notebook mockup with Smart-object feature, so you can replace the mockup content easily and quickly. 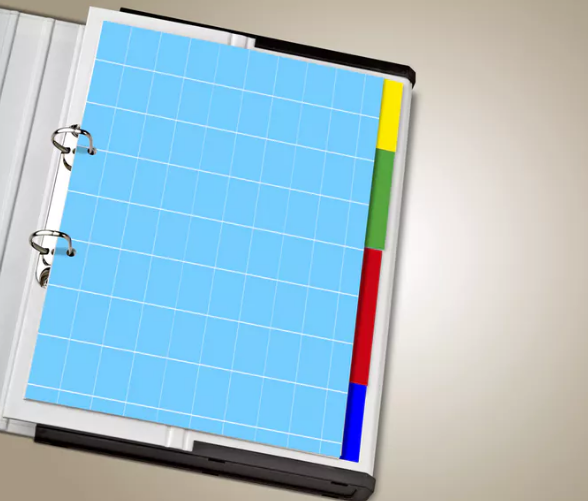 This thin binder mockup is fully customizable, with 6 different angles and You can edit color of every part Using smart objects. 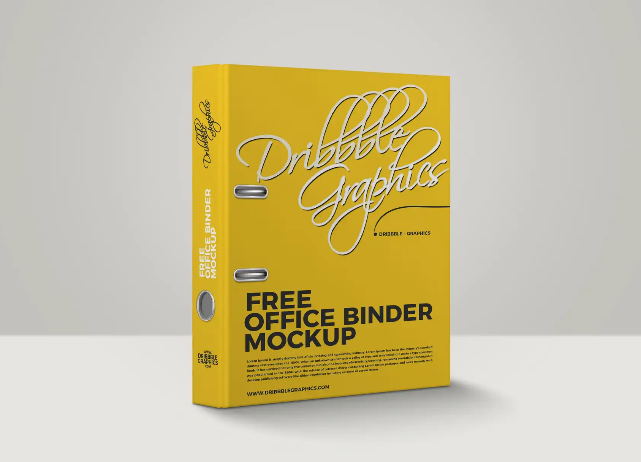 This bright and dark binder mockup Contains everything you need to create a realistic look of your project. 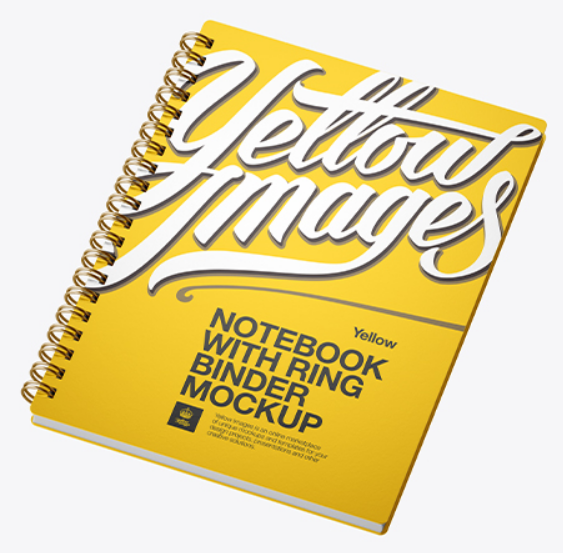 This Half side view notebook with ring binder mockup includes special layers and a smart object for your design. 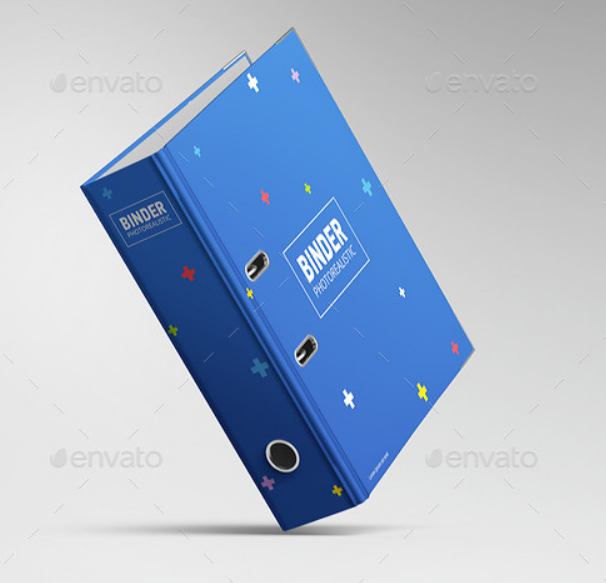 A Photorealistic Binder MockUp Binder with Changeable background, Fully organized layers and folders. 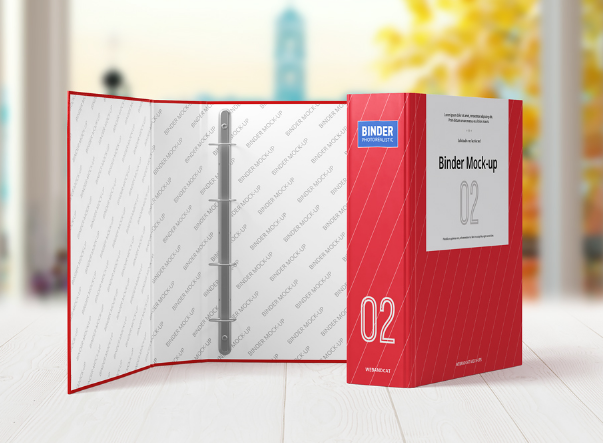 Desk binder isolated on white with clipping path, Path for the first sheet and the colored stickers. 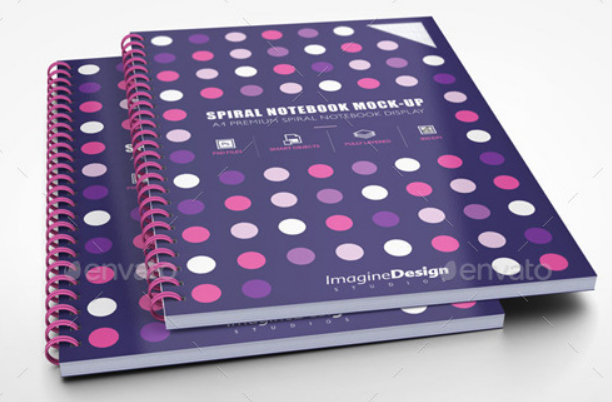 Feminine and beautiful Spiral notebook mockup with Smart Object. 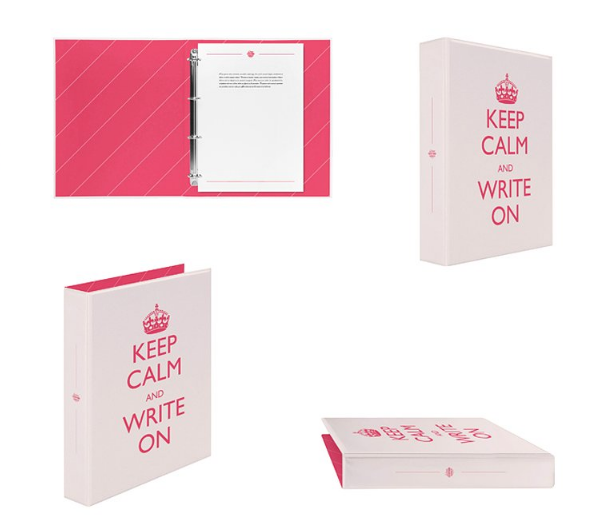 It’s simple, feminine, and perfect for headline, stationery, book cover and much more.